Product prices and availability are accurate as of 2019-04-25 16:57:06 UTC and are subject to change. Any price and availability information displayed on http://www.amazon.com/ at the time of purchase will apply to the purchase of this product. 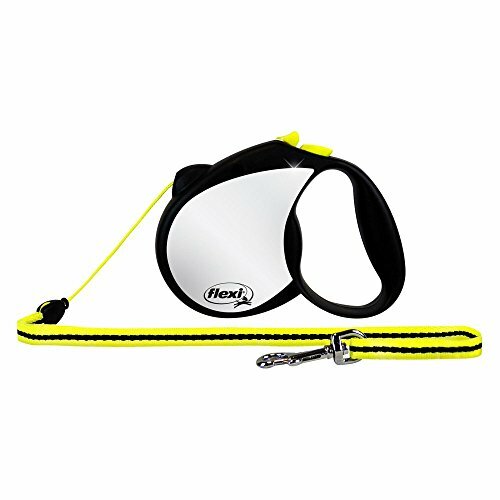 Stay safe during walks with your dog using this Flexi Reflective Retractable Dog Leash. 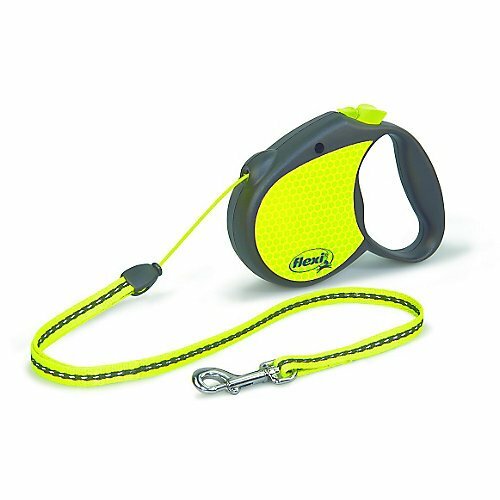 Made of durable plastic, this lead boasts reflecting sheeting so you stay visible and safe when it's dark outside, and it also has a retractable belt that enables you to constantly adjust the lead length to keep your dog safely restrained. Dimensions:Small: 5.35L x 1.11W x 3.71H inches Medium: 5.89L x 1.35W x 4.14H inches Large: 7L x 1.4W x 4.84H inches Choose from available sizes. Plastic construction. Reflecting sheeting for visibility. Retractable belt. Lightweight and compact.